Yejide is hoping for a miracle, for a child. 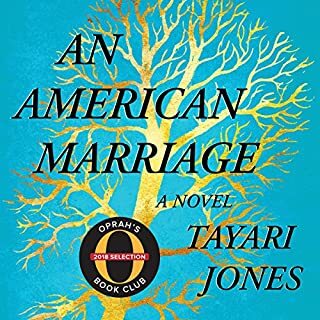 When her in-laws insist upon a new wife, it is too much for Yejide to bear. It will lead to jealousy, betrayal and despair. 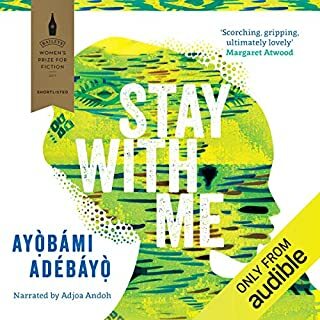 Unravelling against the social and political turbulence of '80s Nigeria, Stay with Me sings with the voices, colours, joys and fears of its surroundings. 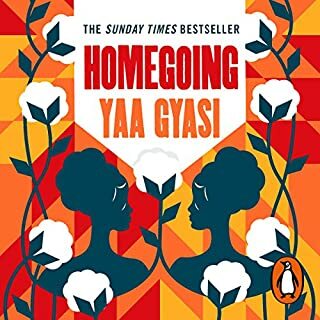 Ayobami Adebayo weaves a devastating story of the fragility of married love, the undoing of family, the wretchedness of grief and the all-consuming bonds of motherhood. 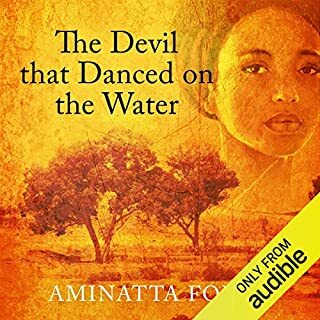 An intimate and moving portrait of a family combined with an account of the events which swept through Africa in the postindependence period. 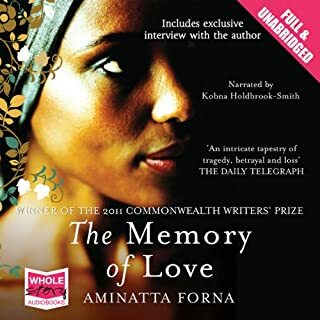 Aminatta Forna’s intensely personal history is a passionate and vivid account of an African childhood - of an idyll that became a nightmare. 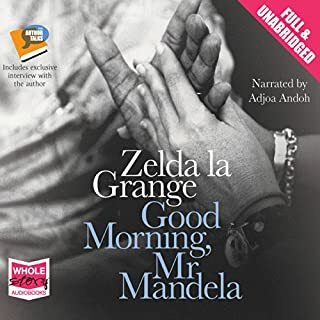 As a child she witnessed the upheavals of post-colonial Africa, the bitterness of exile in Britain and the terrible consequences of her dissident father’s stand against tyranny. Little Lien wasn't taken from her Jewish parents - she was given away in the hope that she might be saved. 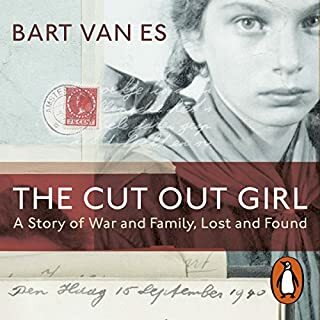 Hidden and raised by a foster family in Amsterdam during the Nazi occupation, she survived the war only to find that her real parents had not. Much later, she fell out with her foster family, and Bart van Es - the grandson of Lien's foster parents - knew he needed to find out why. His account of tracing Lien and telling her story is a searing exploration of two lives and two families. Elijah's birth mother Deborah loves her son like the world has never known. Elijah thinks it's his fault they can't be together. 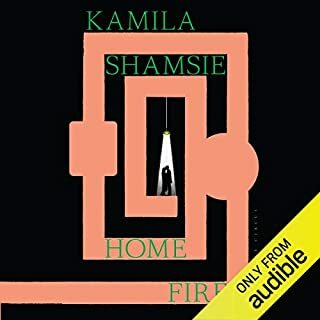 Each of them faces more challenges than they could have dreamed, but just as Elijah starts to settle in, a shocking event rocks their fragile peace and the result is devastating. 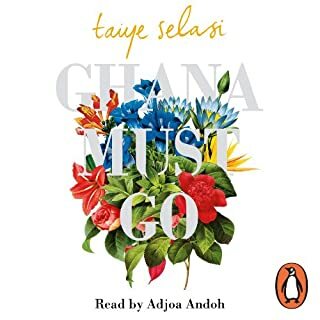 From the Costa Prize-winning author of Tiny Sunbirds Far Away, this wonderful new novel is read by Adjoa Andoh, the award-winning voice of novels by Dorothy Koomson and Alexander McCall Smith. I loved the story from beginning to end. 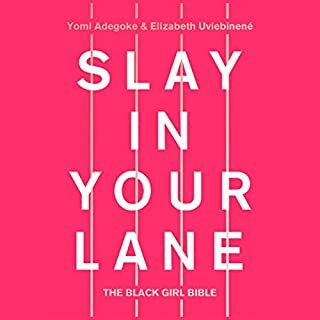 Could not put it down. The characters were so believable. it was thought provoking and told the story from so many angles. The narrator was brilliant. I hope the story helps to challenge our thinking surrounding mental health and how culture and tradition shapes our belief system. Thank you Christie and Adjoa. 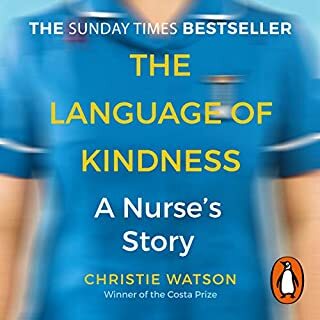 Exceptional story...very bravely taken on. this story is emotional throughout but extremely well written and read...excellent ....it should be film. I really felt every moment ..cried too, moving definitely a must read! execellent! ! ! It’s scary to think about things we do for love. Esprcially when depression and superstition clouds the mind. In this book Christie Watson talks about many serious topics from miscarriages to children branded as witches by so called holy men. She tells the different stories in such a way that you understand what drives the different characters to act the way they do. Very few books make me cry, but this one did. 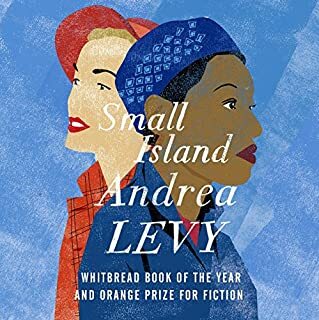 Hoping to read more from this author who also wrote the brilliant Tiny sunbirds far away. 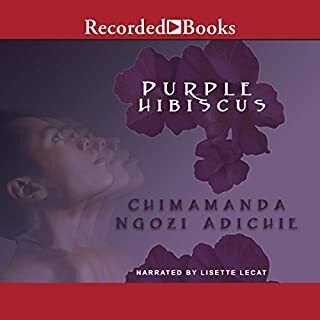 It was Adjoa Andoh's narration of my other audible books - Purple Hibiscus, Tiny Sunbirds Far Away, etc. 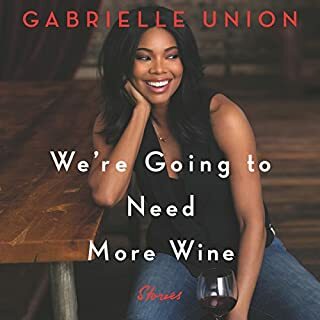 that made me aware of this book. Spirituality, and the common issue of people being termed 'witches' and 'wizards' felt very real being a Nigerian. 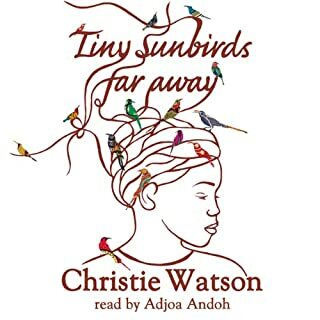 I thoroughly enjoyed Adjoa's narration and Christie Watson didn't fail to disappoint after capturing my heart with her Tiny Sunbirds Far Away. Elijah's moving story touched me. 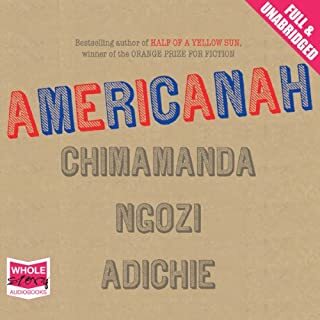 This novel is so incredibly real and moving. The emotions and portrayal of the individuals affected are so convincing I cried with them. 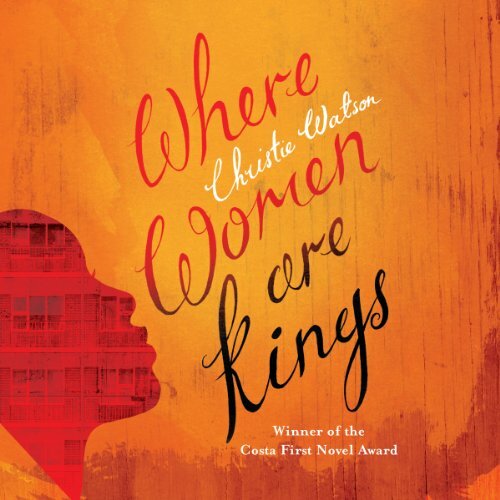 I think Christie Watson may be my new favourite. 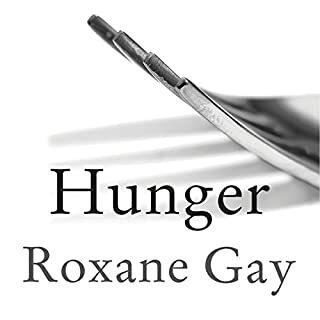 One of the most beautiful stories I've listened to in a very long time! Couldn't stop listening. 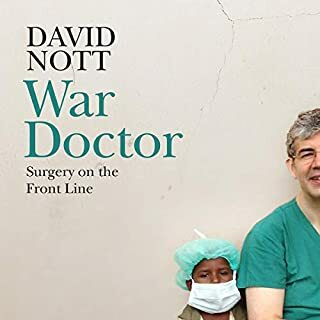 From the very start this book drew me in. It made me laugh, smile and cry. Brilliantly written and very well read.